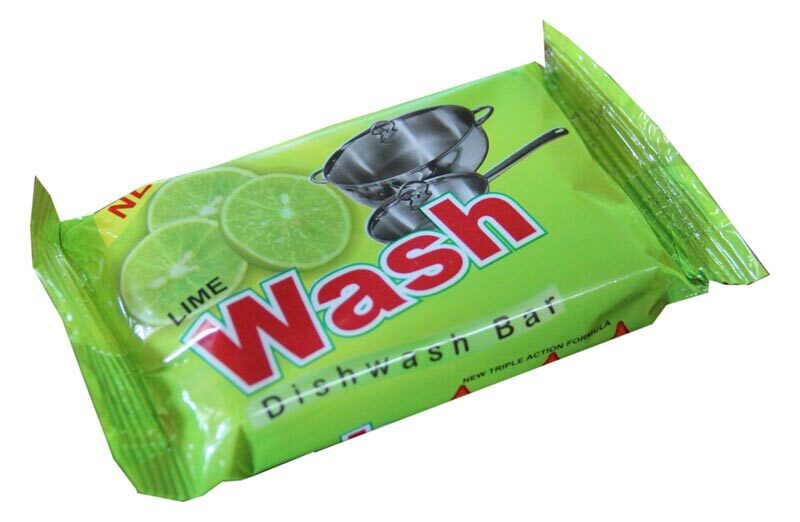 We are specialized in the manufacturing, exporting, and supplying of Dishwashing Products in all over the world. 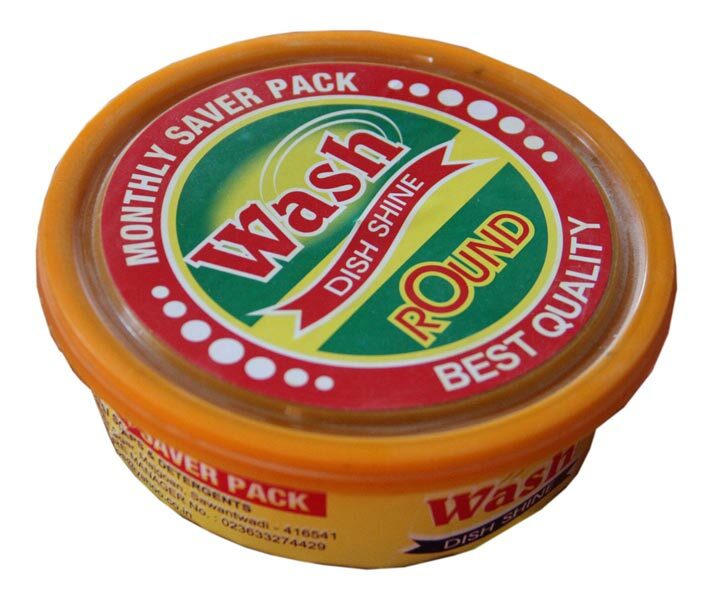 The Dishwashing Products, which we offer, are available in a wide range that comprises of Dishwash Bar, Dishwash Gel, and Dishwash Jar. 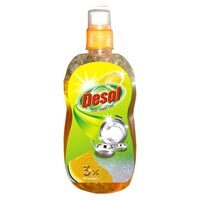 These Dishwashing Products are known for their effective cleaning and germs-cleaning nature. 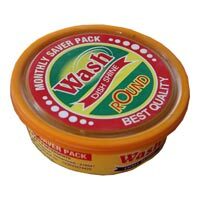 The Dishwashing Products can be availed from us at the most competitive prices. We are hereby introducing new Dishwashing Bar that has germi-clean action which through its unique formula removes the toughest stains form the utensils leaving a natural streak-free shine on all the utensils. 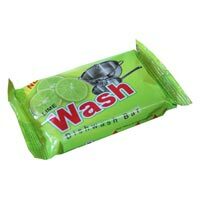 We are known as a major Dishwash Bar Manufacturer, Exporter, and Supplier in India.